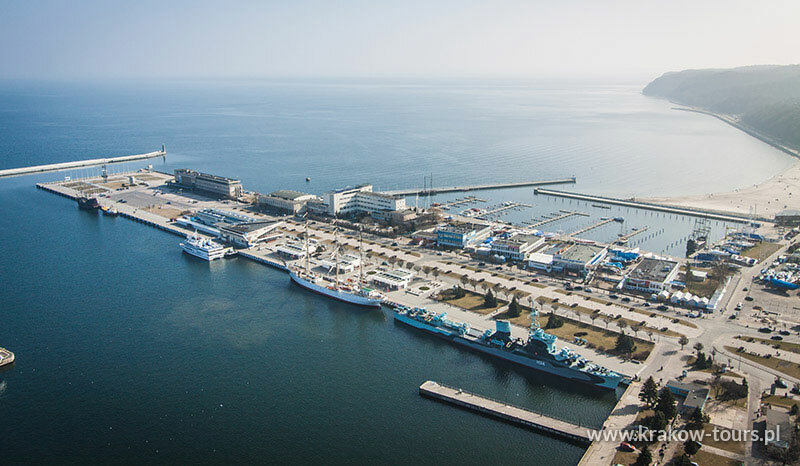 The complex of three main cities of the Gdansk Bay. 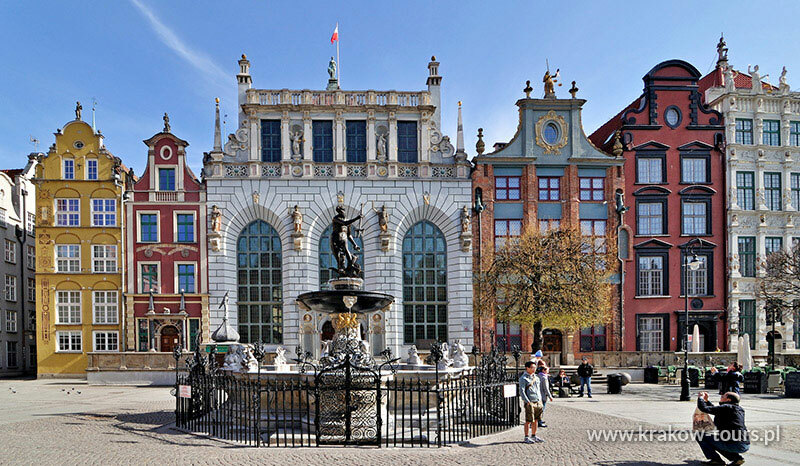 Gdansk is a tourist centre with the historic complex of the Main and Old Towns. 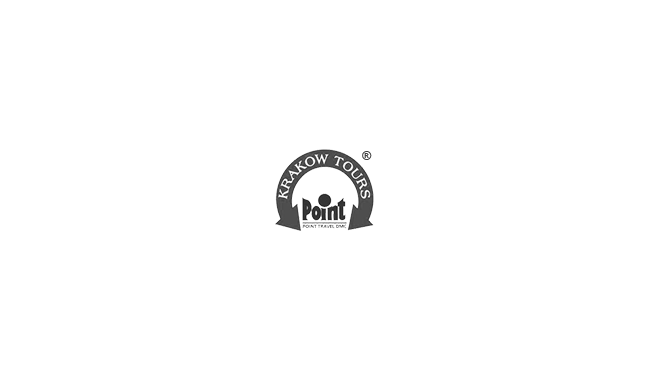 We recommend sightseeing of town houses, gates, churches, the Town Hall, the Artus Court and the Fountain of Neptune in front of it. 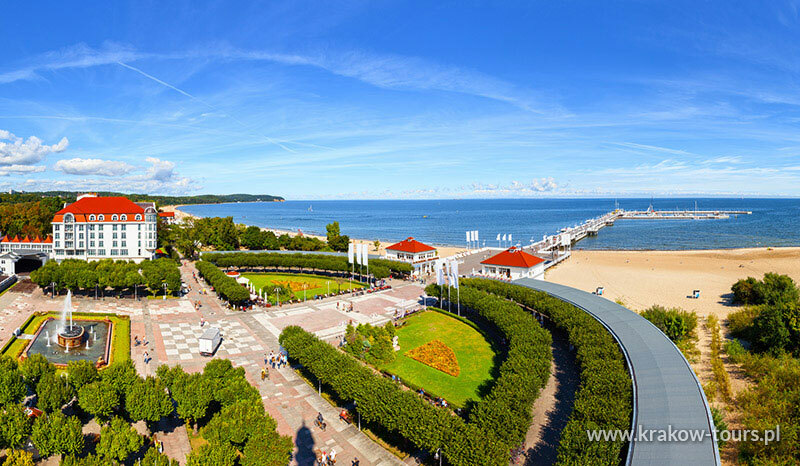 Enjoy an organ music concert in the famous Oliwa Cathedral and a nice walk along the picturesque Sopot pier. The best place to buy amber souvenirs.